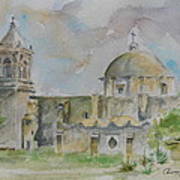 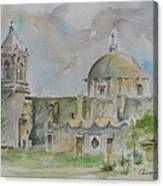 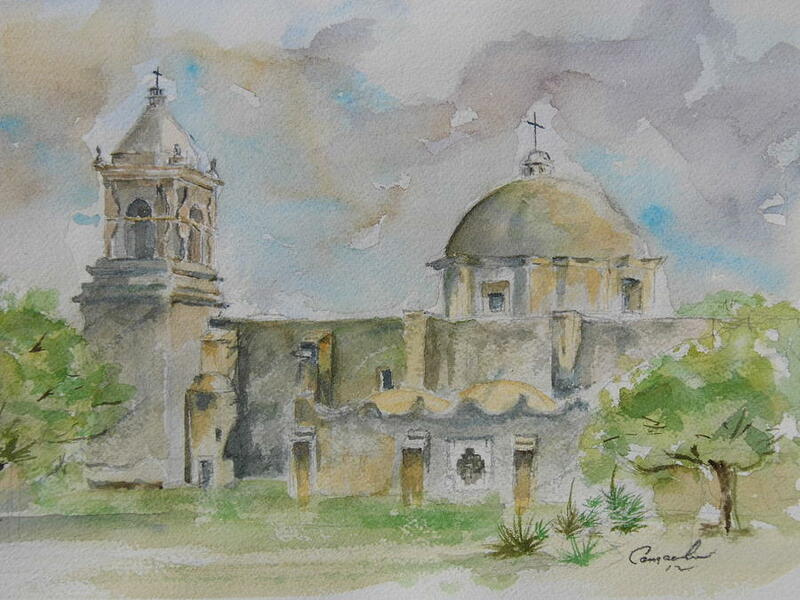 A beautiful Mission Church, one can never paint just once. 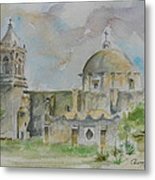 I just want to say thank you, to the person who purchased a print of my work. Thank you so much.